The Selá is a big river running in a magnificent landscape. The main beat on the river offers just under 27 km of fly fishing. On top of that salmon is now able to enter the most upper part of the river and almost doubling the fishable area of Selá. The season is from late June until late September and every part of it has is own charm. 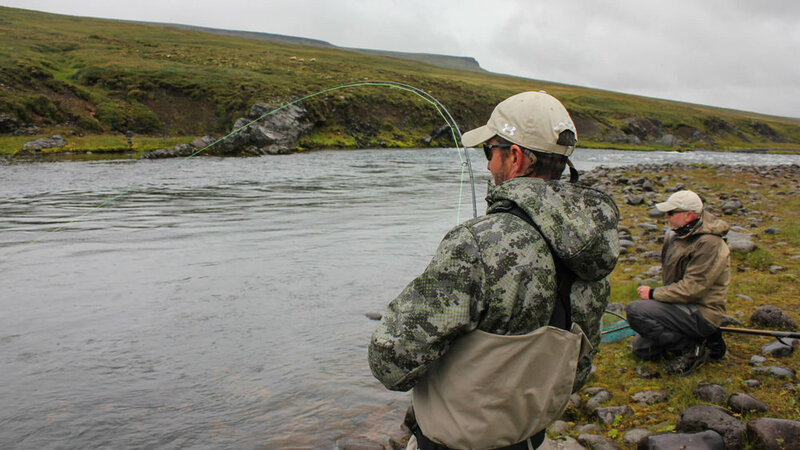 The Selá river is fished with 8 rods on its 8 beats. The lowest part is easily accessible while the upper canyons ca be quite a challenge. 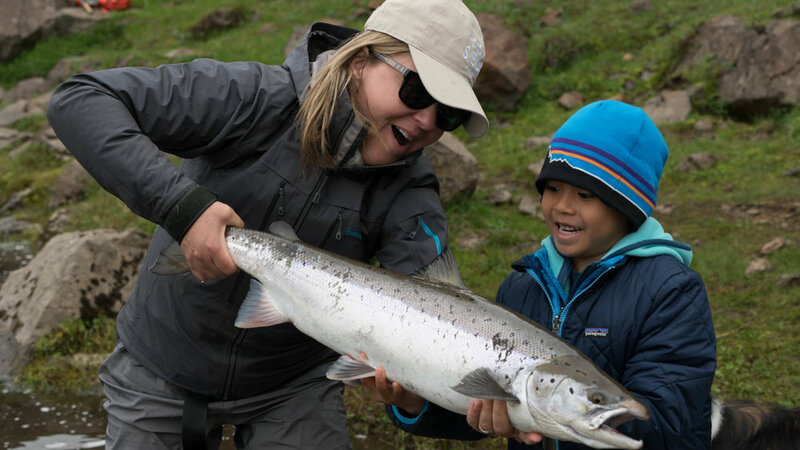 Depending on your preference you can fish many of the pools with a single handed rod but a double handed rod is a clever option as well. The river is clear and it´s a pure joy to fish it with floating lines and small flies. The newly built Fossgerði lodge is located high on the riverbank just below the Foss area on the lower part of the river. Every rod has a double bedroom with en suite bathroom. 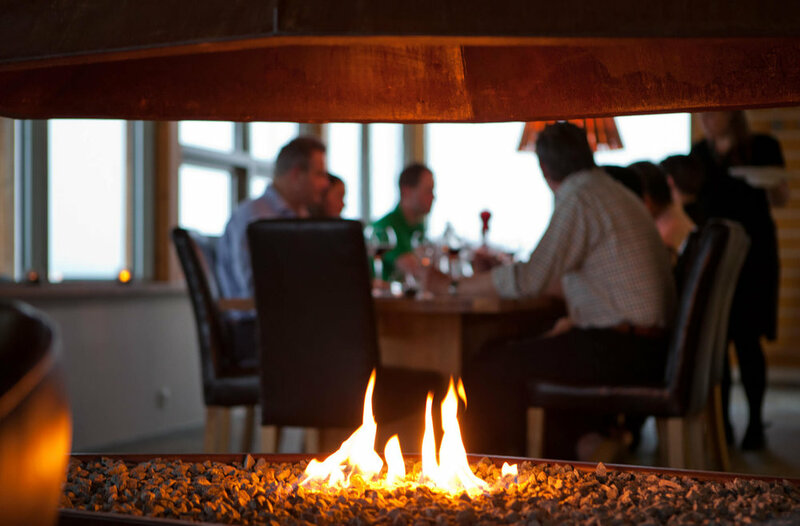 It´s a spectacular lodge with great attention to details. It´s spacious with great facilities, a nice living room with an open fire place. The chef and the staff serve nice breakfast as well as nice lunch and gourmet dinner overviewing the river.